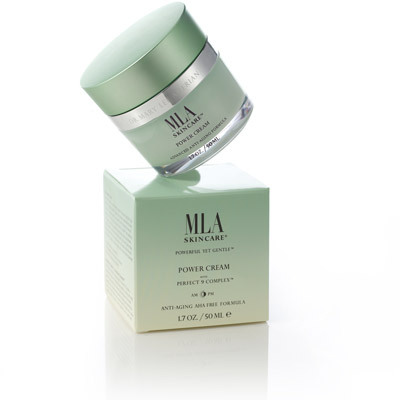 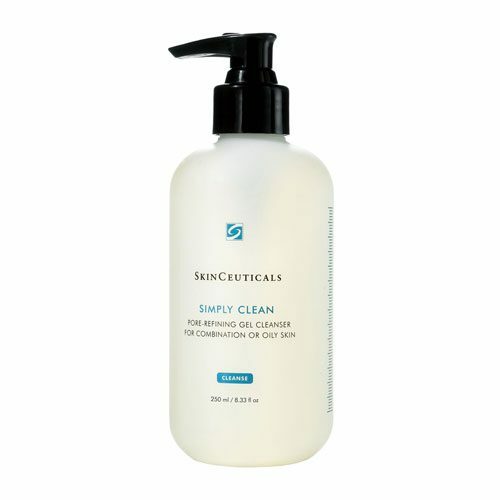 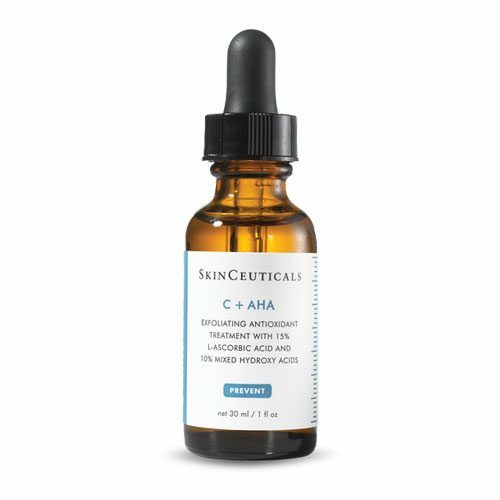 Lauded for its superior antioxidant benefits, this highly potent form of pure vitamin C helps neutralize free radicals and helps protects against oxidative stress while providing visible anti-aging benefits. 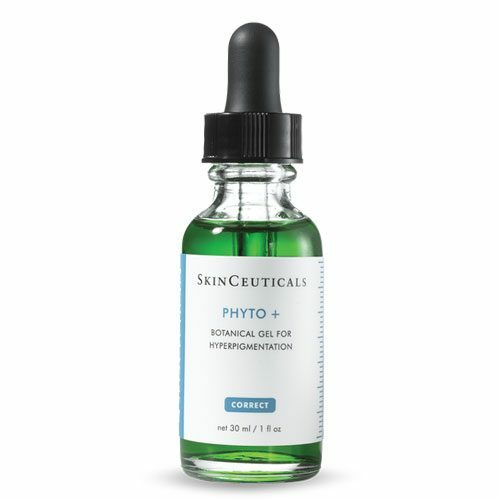 This form of vitamin E neutralizes free radicals and replenishes skin lipids. 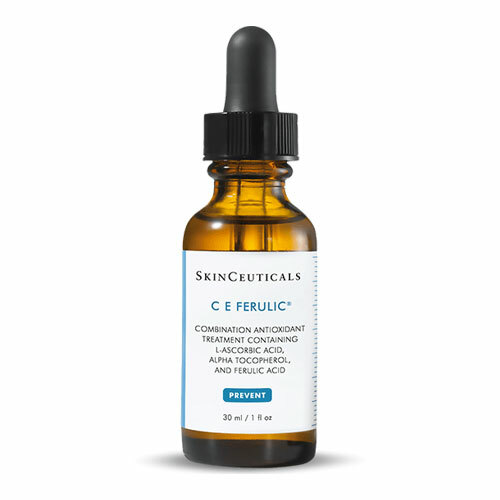 A plant-based antioxidant, ferulic acid neutralizes free radicals and enhances the antioxidant benefits of vitamins C and E.